Appeasement--in the form of conciliatory concessions--can be a perfectly reasonable way of dealing with folk. It entirely depends on how limited their aims are. 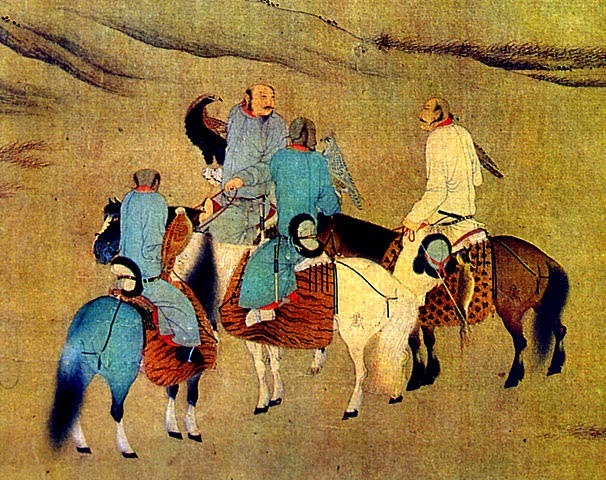 So, the Middle Realm's Sons of Heaven used appeasement successfully for centuries in dealing with the steppe nomads to their north, the only open border of a unified China (with the partial exception of the Tibetan Empire) until the Europeans started projecting state power across China's coasts in the C19th. The steppe rulers wanted resources to support their social position, particularly to pay their beholden warriors. The Sons of Heaven regularly obliged with extensive "gifts", thereby purchasing border peace much more cheaply than did serious military campaigning. If anything, there was some under utilising of appeasement: the Southern Song did rather mishandle the expanding Mongol Empire, for example. The Son of Heaven has been generous again, no raiding his lands this year. The reason appeasement has such a tainted reputation is because of the failure of the policy of appeasing Hitler. The problem was that Hitler's aims were much grander than the Anglo-French Alliance were prepared to concede. Unifying Germans into a single Reich was a limited aim. Achieving a lebensraum empire in Eastern Europe, not so much. Since that really was the aim of Hitler's policy, indeed, his entire economic and military management of Germany, no policy of appeasement would have avoided conflict between Germany and the Democratic Powers unless the Anglo-French alliance was prepared to hand over all of Eastern Europe to Germany. 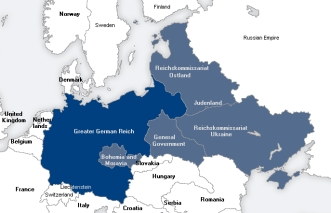 Which they were not, with British public opinion in particular shifting strongly against further appeasement after Hitler's occupying of "Bohemia and Moravia" clearly demonstrated that his aims extended well beyond just unifying Germans into the Reich. The Western democracies are currently running a policy of appeasement on the cultural front. It is perfectly fine to satirise, lampoon and critique Christian and Jewish religious beliefs and sentiments as much as one wants. Doing the same to Islamic religious beliefs and sentiments, not so much. Nor is there any mystery why. There are some Muslims perfectly prepared to assault and kill in the name of enforcing "respect" for Islamic beliefs and sentiments. The process may be selective, but the reality is clear. So, is this good appeasement (conciliation that avoids conflict by giving folk enough of what they want) or bad appeasement (concessions that only encourage further demands)? Well, it depends on what the aims of the jihadis are, since they are the "pointy end" of the violence, the conflict attempting to be avoided. So, the short answer is no; the aims of the jihadis are not sufficiently limited that appeasement is going to work. So, what about the current cultural appeasement, treating Muslim religious sensibilities with greater sensitivity than Jewish or Christian ones? 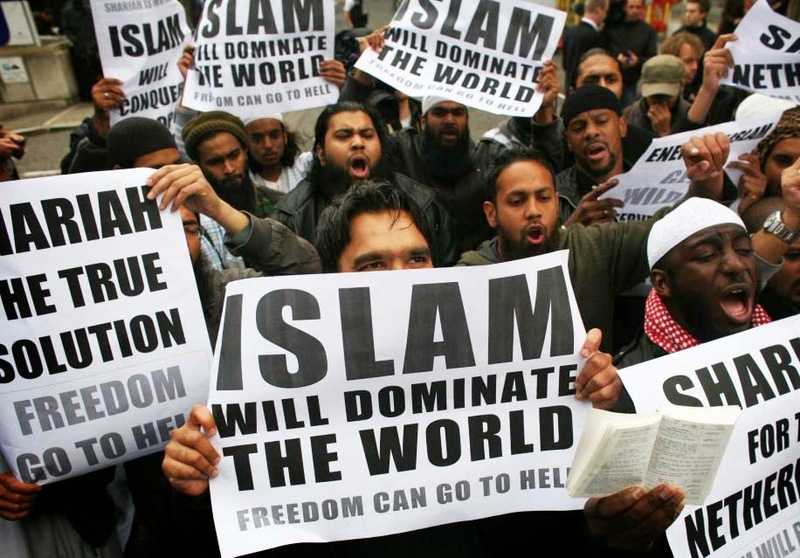 Simply by killing a relatively small number of people, and implicitly and explicitly threatening to kill a few more, a fundamental principle of Sharia is seeping throughout the Western world--that Islam is entitled to superior treatment in the public arena than other religions. I would call that a win for both the jihadis aims and their chosen operational methods. Indeed, from their perspective, an inspiring win, given that lots of Muslims support giving Islam special status. That does look like a good read, ta.